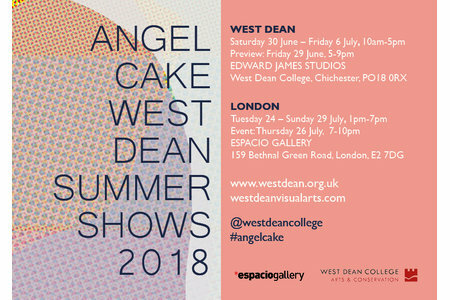 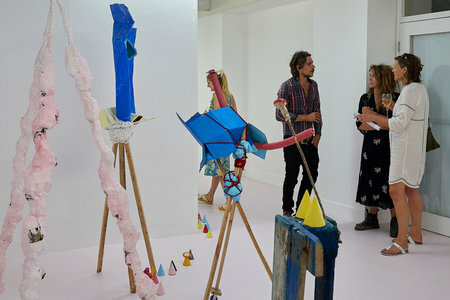 The West Dean Summer Show 2018 'Angel Cake' showcases original work by emerging artists studying for their Graduate Diploma and MFA qualifications. 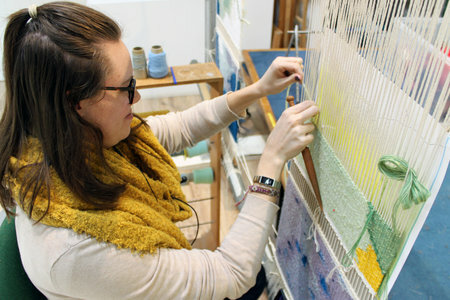 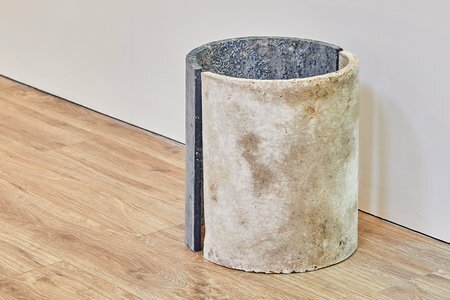 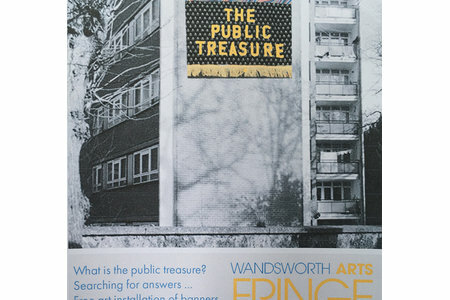 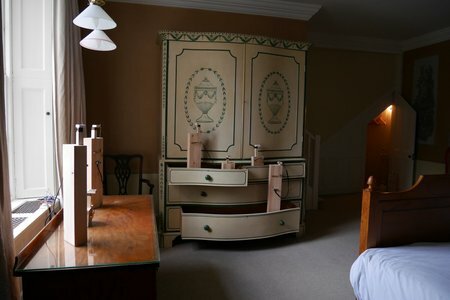 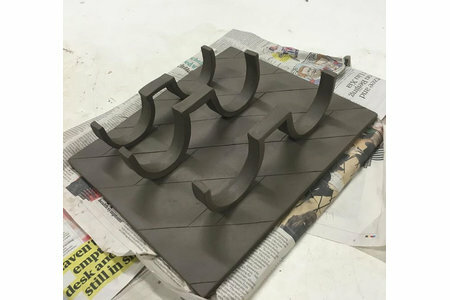 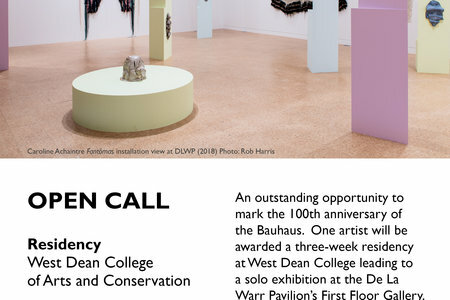 The exhibition is held at West Dean College of Arts and Conservation and in London, displaying a diverse range of practices including sculpture, installation, print, painting, film, ceramics, and textiles. 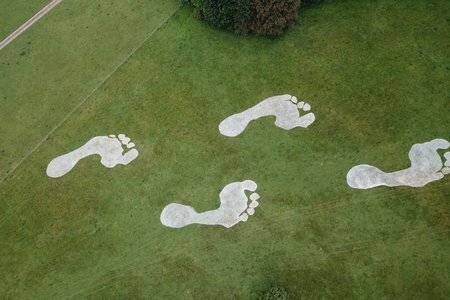 MFA student Lester Korzilius’ Ascension installation at Chichester Festival Theatre. 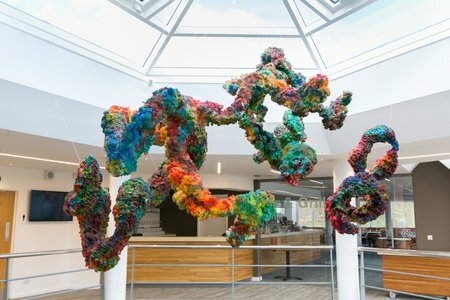 MFA student Lester Korzilius answers questions about Ascension, his exciting installation in the atrium of the Minerva Theatre at Chichester Festival Theatre.